Seize the Moment have been successful in recent bids to the Young Roots Heritage Lottery and our SDF for a new project with North Devon Coast AONB as their heritage partner. 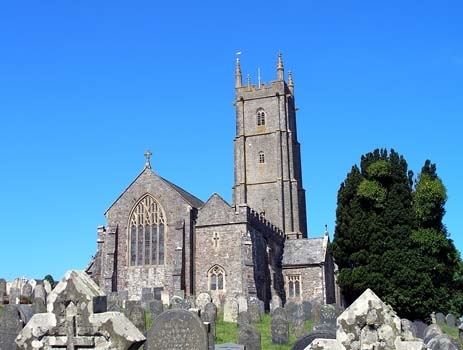 The Story of North Devon Churches is a 2 year project to explore the churches, chapels and burial grounds in North Devon and Torridge with particular reference to the churches in the AONB and St Helen's on Lundy. 120 young people aged 13-25 will take part in activities including visits to local churches to understand when they were built, how they were built, who built them and why. they are also creating stories about the importance of churches in the social framework of the past and what they represent to the modern population. “We are very excited to be working with Seize the Moment and local young people on this fascinating project, as their heritage partner,” said AONB Project Officer Dave Edgcombe. “The social, cultural and built heritage of our churches helps to explain and contribute to our understanding of both the landscape and communities of North Devon.